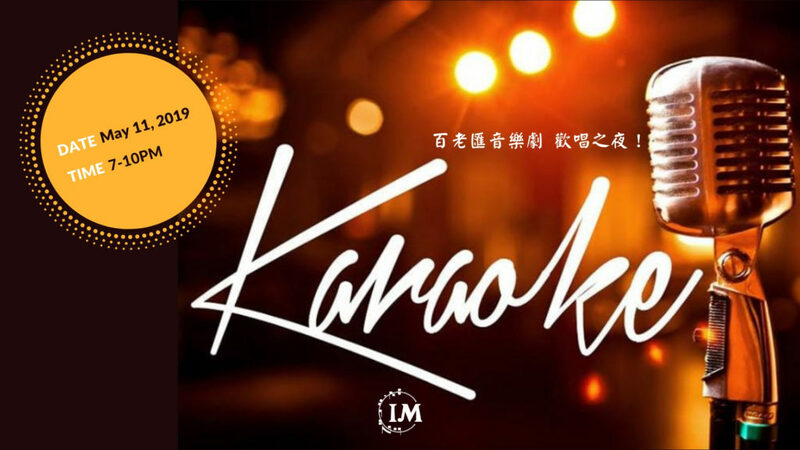 IM presents Karaoke Nights! Come and sing your heart out with all the broadway musical fans! Entrance fee includes beverage and snacks.